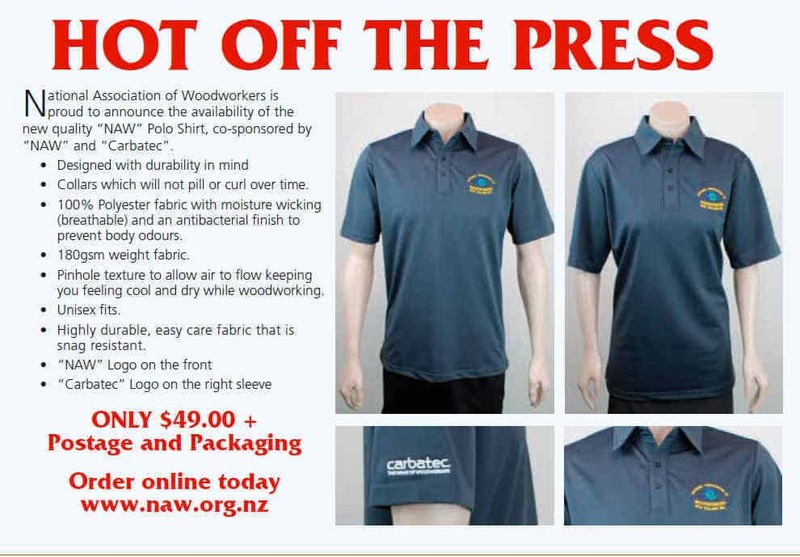 The National Association of Woodworkers NZ Inc. The National Association of Woodworkers NZ Incorporated brings together both amateur and professional people from all over New Zealand who are skilled in working with wood. Please have a look at these links for some useful safety tips. The results of the Creative Wood Treeworkx competition for arch 2019 are now available. The results for Kawerau 2018 are now available. The AGM minutes and Accounts are now available in the resources section.